Karbonn mobiles have launched a new phablet for big screen lover the Titanium S9. The phone has a big 5.2 inch HD display with IPS (In Panel Switch) technology for good viewing angles. It runs on the latest Android 4.2 Jelly Bean out of the box. The phone is powered by a 1.2 GHz processor. It houses a 13MP camera along with 5MP front camera. With 1GB and 2600 mAh battery it also has a powersaver mode to ensure good battery backup. 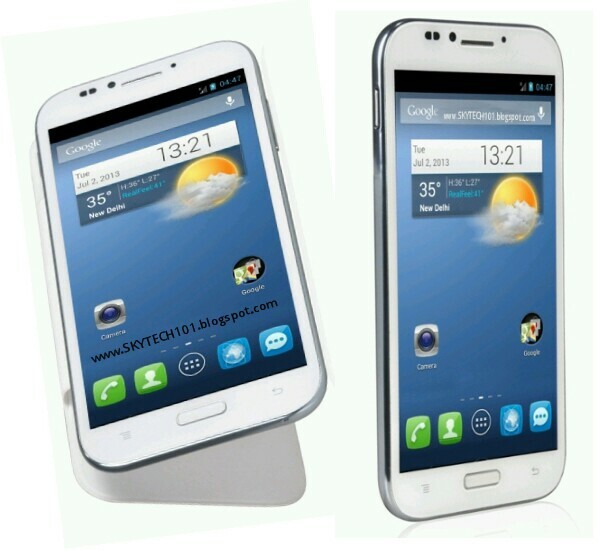 Karbonn Titanium S9 MRP is Rs. 19,990 and you will get a free Flip cover for protection.